Despite this so-called “hardening” of borders, we still are – and always will be - citizens of a global community. Globalisation is the key to economic viability and prosperity, and not only; it simply is the “way of life”. Only rules and regulations are changing and whether these changes are for better or worse may be subjective to each company’s circumstance. The first step forward is to be aware of both set of regulations (British and EU). Attaining global certifications (such as ISO9001), and hiring specialist advisors to guide through the legislation are two fundamental ways to take action ahead of the new laws. Although the above may sound simple, it is a fact that most entrepreneurs haven't taken steps as of yet to become Brexit ready. The Irish border issue can also be seen as an opportunity for both Irish and Northern Irish companies. No other European country is so close in physical proximity to the UK, and, vice versa, no other UK territory borders the European Union. Consider whether it would make sense for your company to establish a presence across the border. There could be merit in making such an investment, as it may potentially reduce exposure to tariffs or any other potential types of import/export taxes and duties. 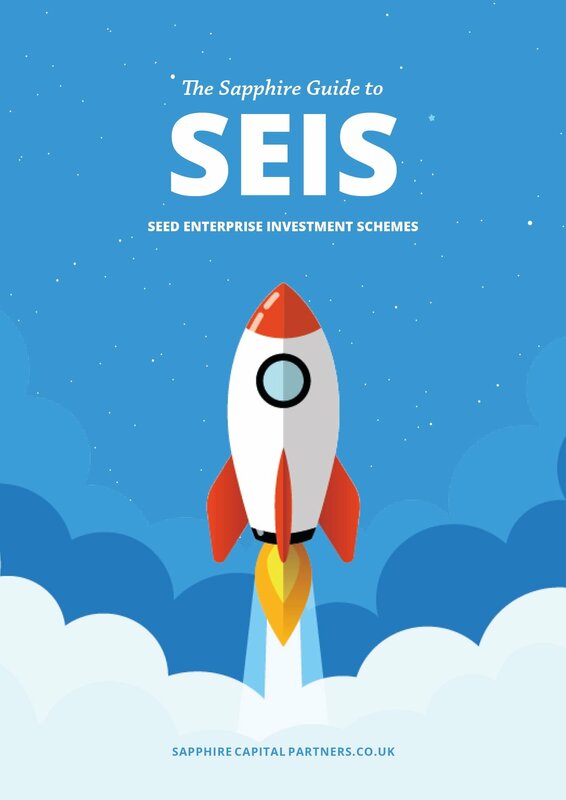 A fantastic benefit for Irish companies with a branch in Northern Ireland is that they can avail of the Enterprise Investment Schemes (SEIS and EIS), which underpin the UK’s robust and ever-growing support network for early stage, startup companies. 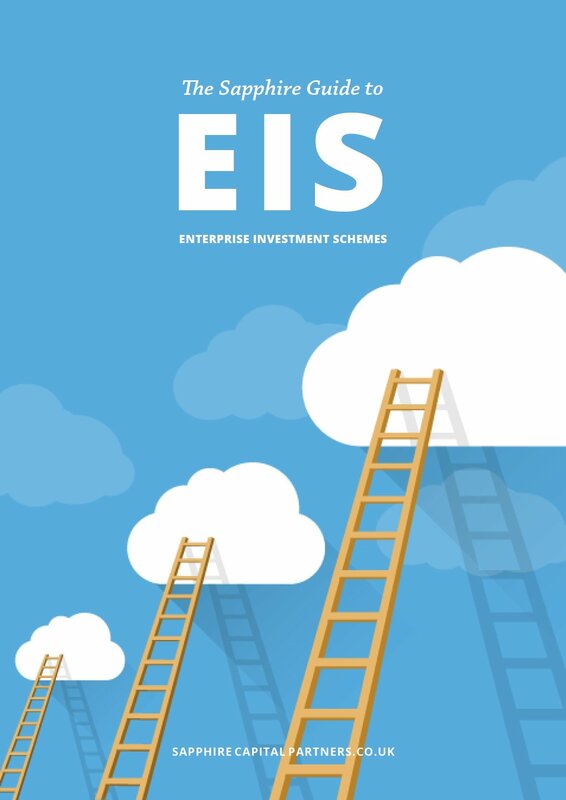 The Schemes are a great way to tap into the UK’s vibrant investment community, without losing access to any Irish / EU based angel network. 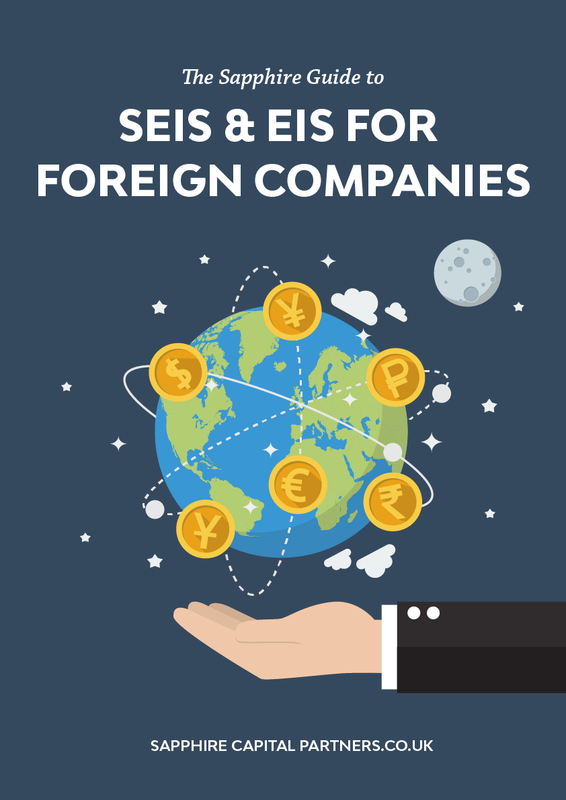 A while back we published a blog called “SEIS / EIS advance assurance for foreign companies - is it really possible?” which provides guidelines as to how foreign companies may avail of the schemes to raise their first rounds of finance. By the same token, for Northern Irish companies establishing a branch in the Republic of Ireland can secure their ability to efficiently trade within the Economic Union, which accounts for 26.45% of the world GDP and is the 2nd largest economy in the world¹. 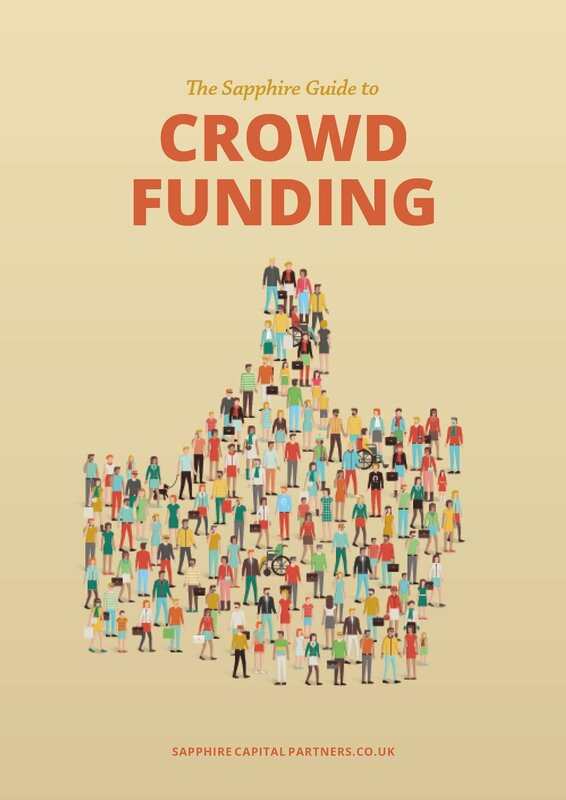 It should also be noted that as the angel investment communities on the island are converging, the island's main local angel investor hub is in Dublin. There is a lot of great support out there; you only need to ask. For example, Intertrade Ireland offers the Trade Accelerator Voucher program, where the agency provides grant support of up to £1,000 to companies seeking cross-border trade advice - whether it is legal, financial, accounting or tax - from a network of specialist advisors pre-vetted by Intertrade Ireland. Intertrade Ireland offers a plethora of other resources focussing on areas such as Brexit readiness. There are conferences, workshops, blogs and other such channels that are of value to entrepreneurs. 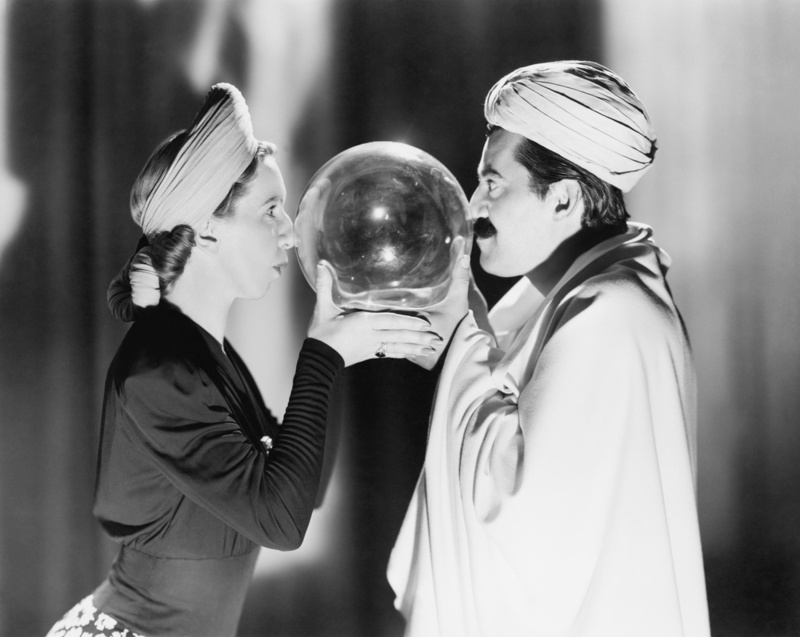 I may not have a crystal ball to tell you what the future holds for those of us living and working on the island of Ireland, but I am optimistic simply because of the great people and companies I see every day in the early stage startup community of Belfast. The above points are "broad stroke" considerations for entrepreneurs and companies starting to think about the upcoming changes. The only way we can prepare for the future is with acquiring knowledge, because knowledge is the only power that can turn uncertainty into opportunity.